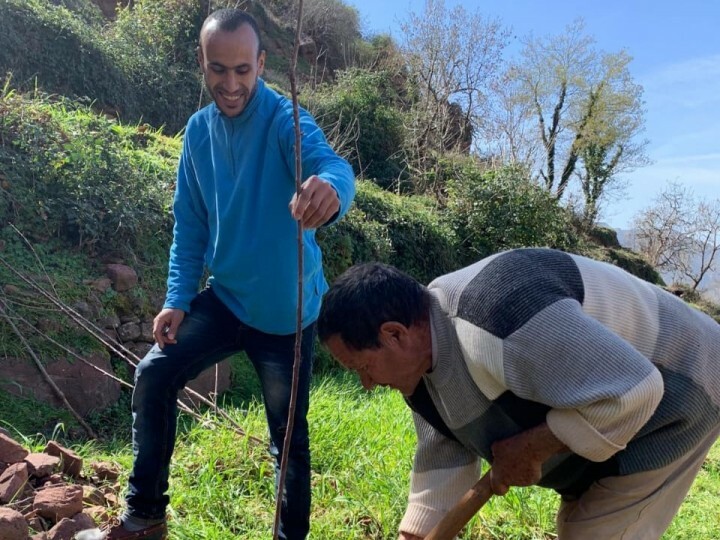 In December last year we launched a fundraising campaign for a new project in Morocco: Plant your tree in Tizi n’Oucheg. By planting fruit trees, the project will help protect soil against erosion and give the families an additional source of income, as soon as the trees will produce fruits. We highly recommend this project, because it is initiated and led by very dynamic villagers who take their destiny in hand. 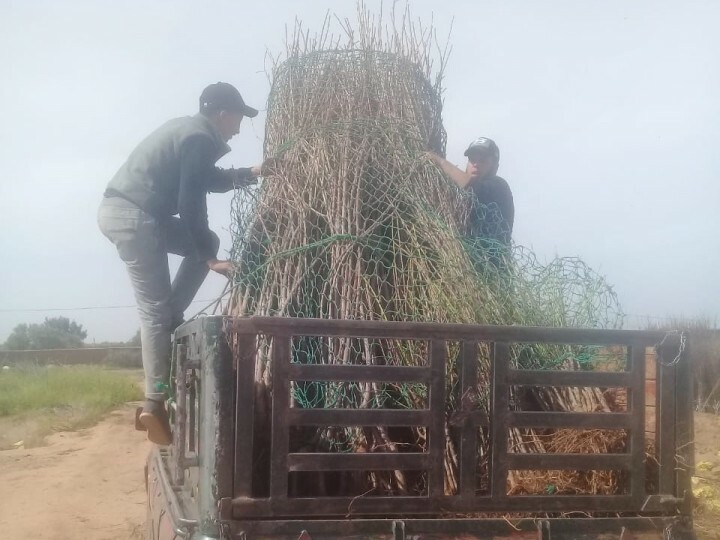 So far, thanks to the donations of Ecofunders, two months after the launch of the fundraising campaign the first 1.000 trees have been planted by the villagers on family plots: cherry, walnut, almond and carob trees. 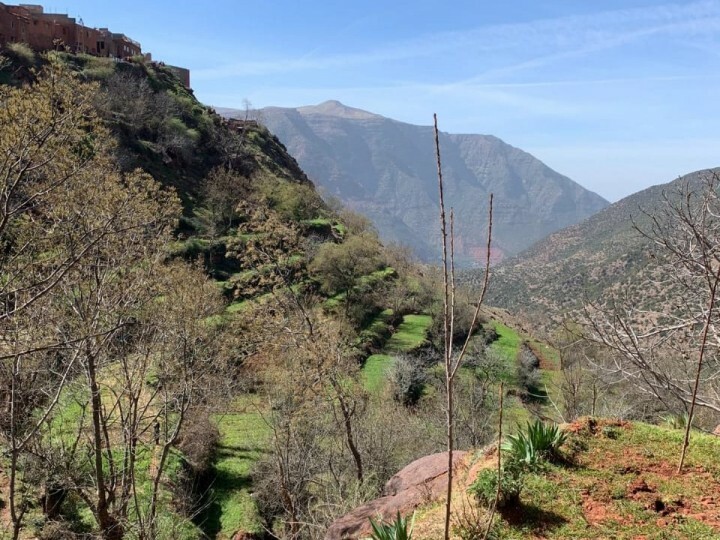 Furthermore, thanks to the project the Tizi n'Oucheg Development Association (ATND) has created a new job by employing a villager for coordinating the tree plantations. This tree planting project not only takes you on the journey to a dynamic mountain village but also and offers you the opportunity to make you “green contribution” for our planet for 2019 in a very concrete manner! The return on your donation to this project is the compensation of your Carbone footprint! According to certified calculators in Germany, the flight Casablanca - Francfort – Casablanca produces on average 1.2 tonnes of Carbone per person, which a beech could absorb in 80 years. Sure, a cherry of a walnut trees is not a beech. 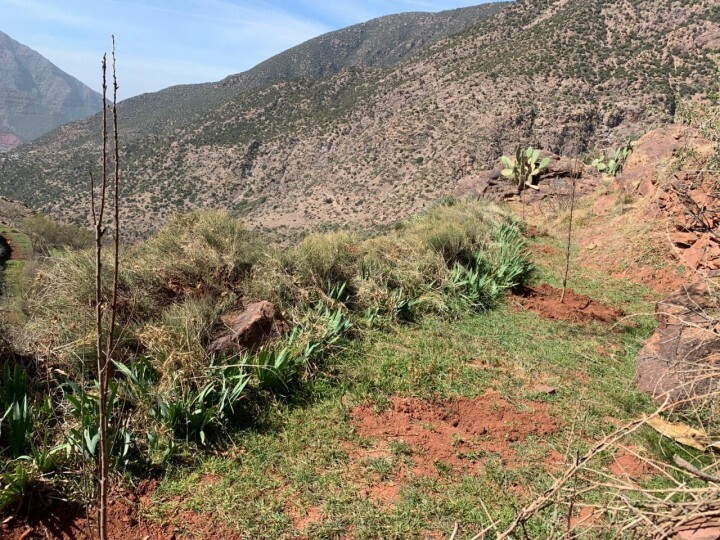 In other words, in order to offset your Carbone footprint of about 1 tonne you need to plant 8 trees in Tizi n’Oucheg, which equals a donation of 28 euros to the project. So, what are you waiting for?! 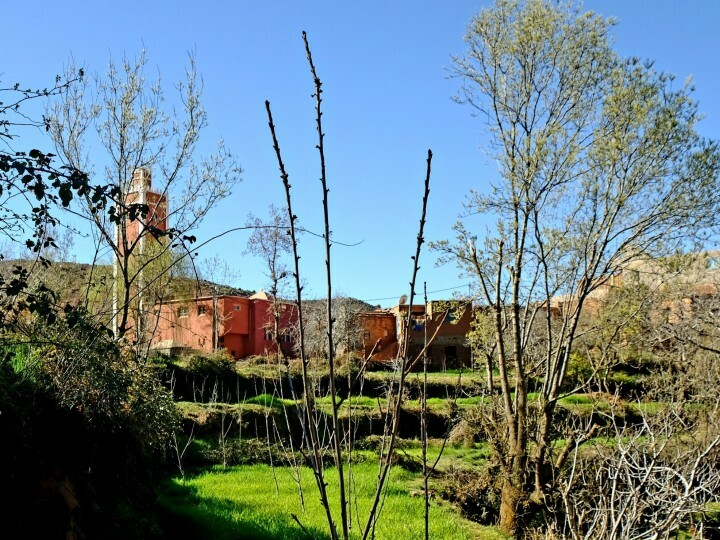 Compensate your Carbone footprint by planting trees in Tizi n’Oucheg and spread the news!